Kristen Wesloh was appointed executive director of City of Asylum a week ago. Previously she served as the Director of Institutional Giving at American Public Media. Wesloh says she's looking forward to continuing the mission, which includes providing sanctuary to endangered literary writers and presenting over 175 free literary, arts and cultural programs to build social equity through cross-cultural exchange. Following a vigil on Sunday in Rankin, attendees look at an altar in Antwon Rose's honor. After a personal experience with the challenges of seeking expert medical care, Staci Flint of Garfield created Kyle’s Hope. The organization advocates for families and helps them secure quality care for their loved ones. She spoke with 90.5 WESA’s Elaine Effort about care management, support services and other needs the organization fulfills. County Health Rankings & Roadmaps recently issued its annual report ranking the overall health of Pennsylvania's 67 counties. (Allegheny notched a middling rank of 34.) Aliana Havrilla, action learning coach with the program, says that these rankings show that where people live makes a difference in how healthy their lives are and how healthy they might be in the future. 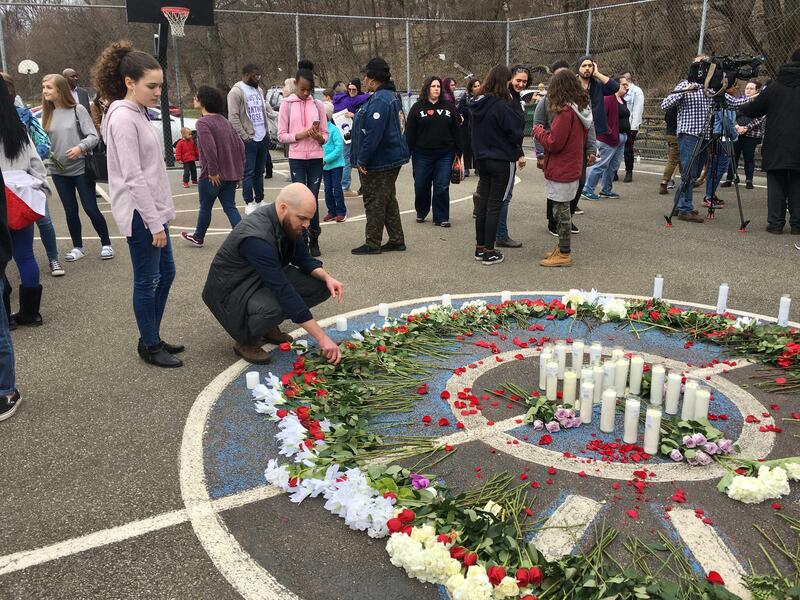 And demonstrators held protests and vigils this weekend in reaction to the acquittal of former East Pittsburgh police officer Michael Rosfeld, who shot and killed unarmed teenager Antwon Rose Jr. last year. High school and college students plan to walk out of classes today and more protests are expected this week. WESA government and accountability reporter An-Li Herring joins David Harris, University of Pittsburgh law professor and WESA legal analyst, to talk about the details of the case, the verdict and what, if any, legal action might be available to Rose's family. Beto O'Rourke's splashy campaign event in Pennsylvania this week appeared to herald the start of the state's presidential primary season.